…a very good place to start. DH and I love a good project. DH and I are also getting older. Kids getting older. Time moving onward. 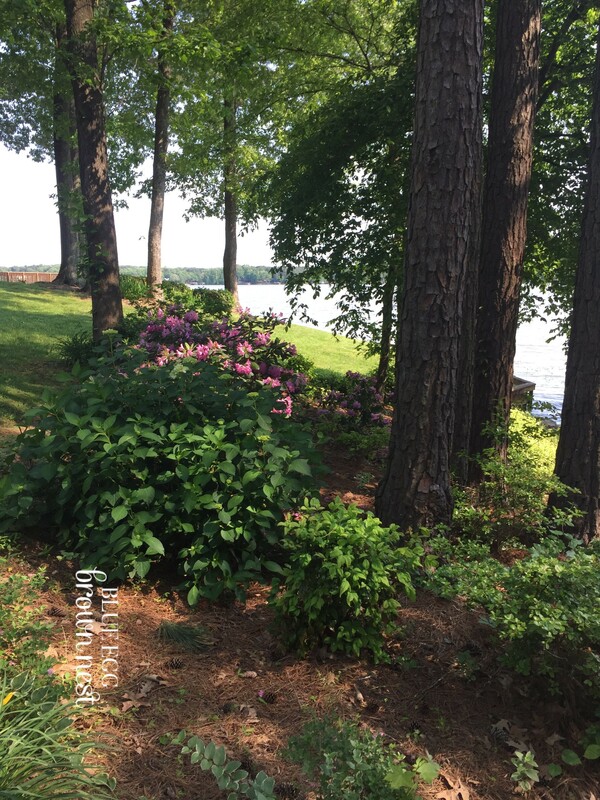 So, when the opportunity arose to purchase a lake home that was not a complete fixer upper, we prayed. And what does God do, He gives us this nest way, way under the listing price. I always say that God answers prayer with doors. If a door is open, I move forward. If a door is closed, I move in another direction until I find an open door. This door was open and we walked through. Although this has always been DH’s dream and I was thrilled to see him achieve it – because he is the hardest-working, most-talented, smartest person I’ve ever met – I was pulled into his dream based on my memories of Spofford Lake. 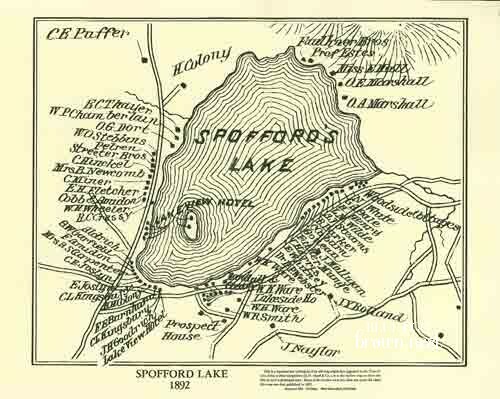 Spofford is a lake in New Hampshire where I used to go as a child with my family and my beloved Gram. I still remember her putting on her white swim cap and swimming out to what we referred to as “the rock”, which was a large, long rock just beyond the shore. She looked so big and brave when she did this. The house was painted red, the family room had bamboo seating and the kitchen boasted an old fridge with a metal handle. I remember the sound of the water licking the small, sandy beach and the taste of the raspberries that my sister and I picked from the bushes. To this day, I cannot bite into a raspberry without immediately being brought back to this time. Sharon and I floated around the muck in our floaties, pulling strands of wild seaweed that grew upwards. We made a kitchen out of the roots in the trees, the bits of flaked wood our chicken. The woods were just a part of this wonderland as the water. So, when we saw this property and the woods that surrounded the water, my need to have my children grow up playing in a forest grew. I really believe that imagination is as it’s greatest in nature. In our hometown, just outside the city, we do not get the opportunity to explore our brain’s potential for play. I think Gram would be thrilled for us. I smell her in the house and feel her in the water. I feel it so strongly that I was shocked when I was driving to the one grocery store on the lake, listening to music and thinking of her and Spofford, when a car pulled in front of me. 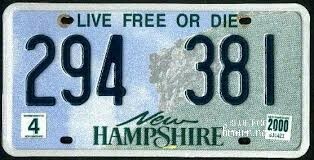 I stopped breathing when I saw the New Hampshire license plate directly in front of me, speaking just to me – Live Free or Die. I hear that, Gram, and I’m moving in that direction.